Dreaming of the good life? 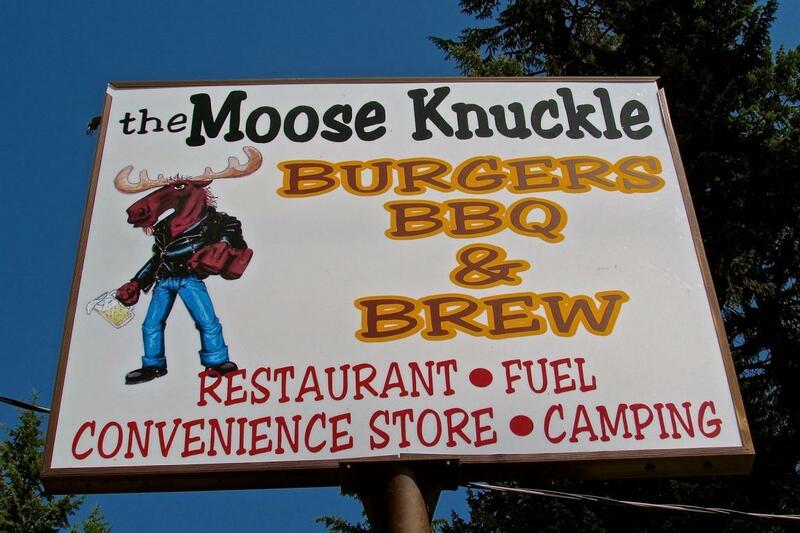 Here's your chance to live in the beautiful Selkirk Mountains, on magnificent Priest Lake, and own the Moose Knuckle, Coolin's popular restaurant, bar, convenience store, and gas station, located at the busiest crossroads at the lake! 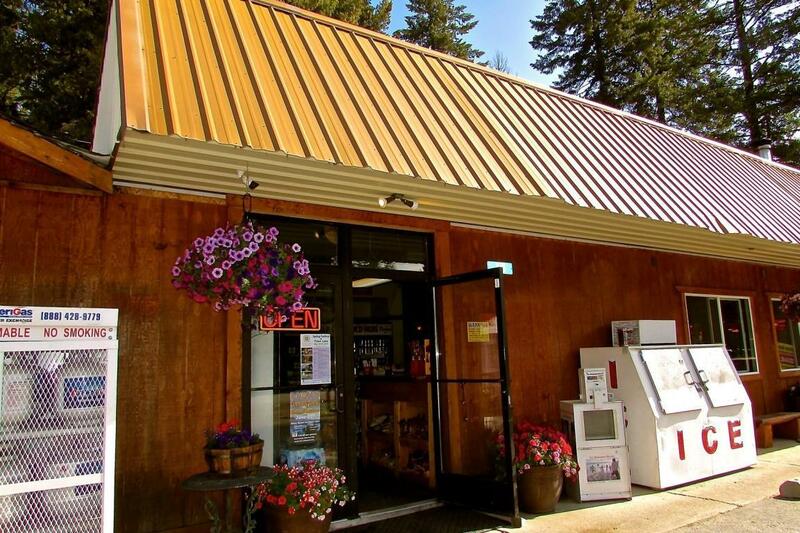 Great visibility on a corner lot, just a short walk to the boat launch and marina, makes it a favorite stop for visitors and locals alike! 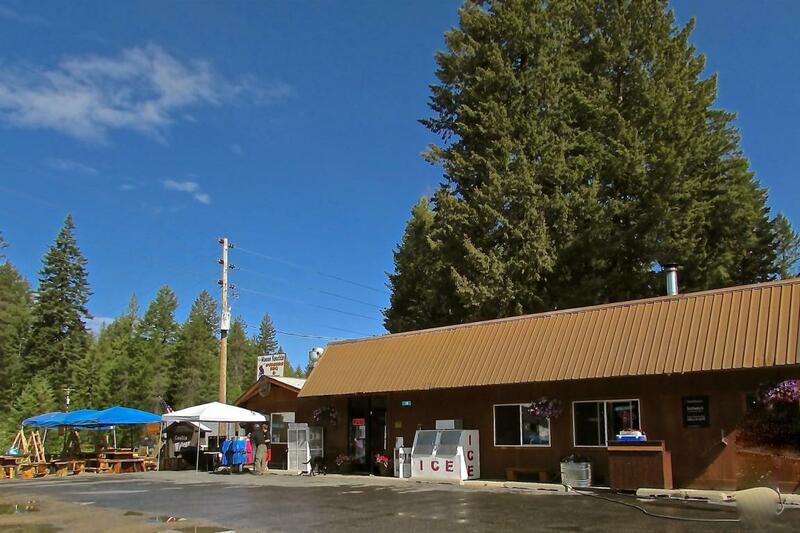 On 1.41 acres, it includes two residences, a 3b:2Ba and a 2b:1ba, and 5 RV camp sites. 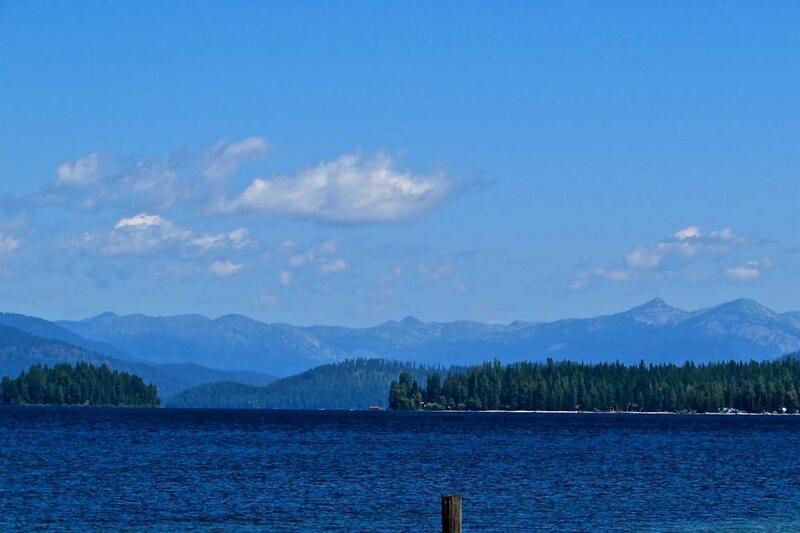 Priest Lake, is one of the most beautiful unspoiled places in the world, truly a special place to call home. Ready for the next chapter? A growing business, in a incredible location, with an amazing life style! Come live life at the lake! An exceptional opportunity!